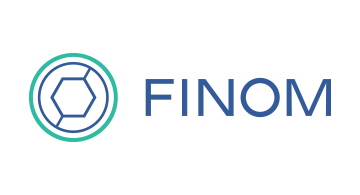 Finom is a blockchain corporation formed by merging companies that have been serving more than half a million users all over the world for several years. It includes: Nanopool, the largest mining pool for altcoins outside China; TabTrader, the most famous cryptocurrency trading terminal giving the access to 24 largest exchanges; Cryptonit exchange known since 2012; Beetle.io, a simple web and mobile app that allows one to buy Bitcoin, Ethereum and others by Visa or MasterCard; and a mining farm of 35 Gh/s. Finom creates an intelligent blockchain environment of comprehensive financial solutions to make the world of finance available to everyone. The company makes efforts to ensure unrestrained economic evolution.